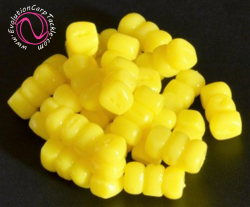 Sweet Corn is a well known carp catching bait and is used widely by many anglers and has in the past even held the British record carp! 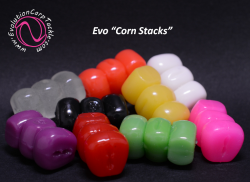 In my own carp fishing over many years, I have used several grains of sweet corn on the hair but always had the problem of it being so soft it comes off to easily, so with this in mind we developed the “Corn Stack”. 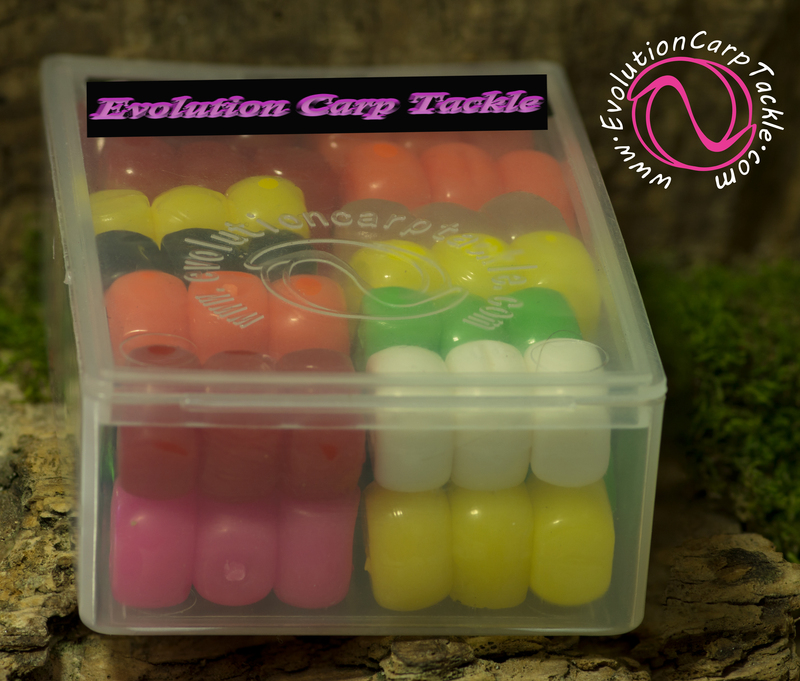 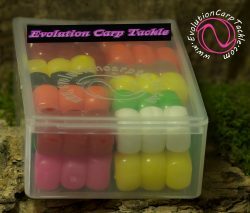 We have made it from the same super soft food grade plastic as our Maggot Ball and the Stacks are buoyant and can readily take on flavours. 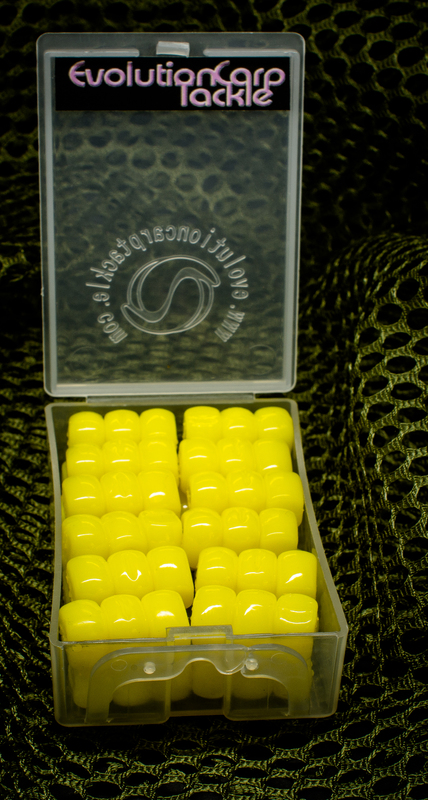 The material is soft and feels like the real thing, but it is very strong and robust.